According to its official website, Uber launches Uber Freight in Europe. The Uber Freight app connects trucking companies of any size with loads to haul, giving drivers upfront pricing, fast payment and the ability to book a load with the touch of a button. Uber Freight also unlocks opportunity for shippers, providing access to a vast network of reliable carriers as well as real-time visibility into the status of their freight. 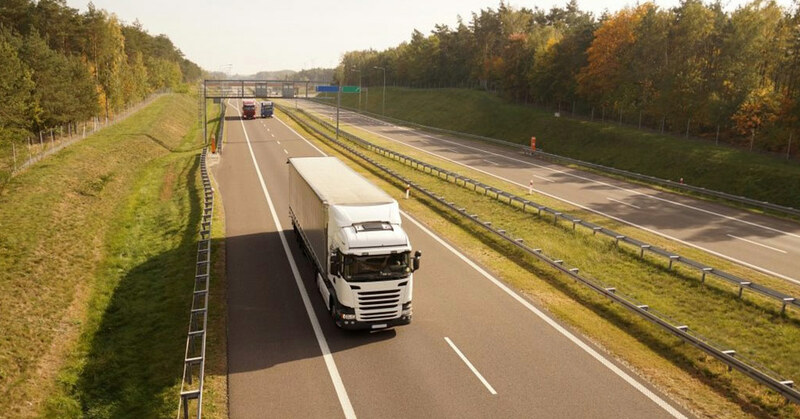 The European launch starts in the Netherlands wherein the coming weeks, local carriers and drivers will be able to book and move their first loads with Uber Freight. From there, Uber plans to expand Freight access to other parts of Europe in the near future. The European truckload market is a $400 billion marketplace and is the third-largest in the world after China and the United States.